We’ve been using Char-Broil brand of oil-less turkey fryer for the past 6 years in a row. It’s the only way we do turkey and we love it so much that we’ve purchased a unit for my brother and bought ourselves another one since we’ve moved to Las Vegas. 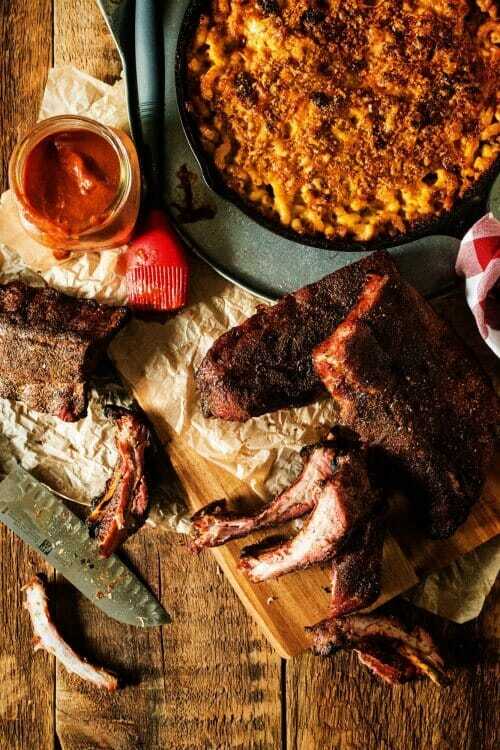 We’re featuring the Char-Broil Electric Smoker with SmartChef Technology $399, however the giveaway is for their Char-Broil Electric Smoker ($299) – basically the same smoker, just without the bluetooth/wifi connectivity. It’s a product that I haven’t had a chance to use yet, so the information below is from Char-Broil’s website. 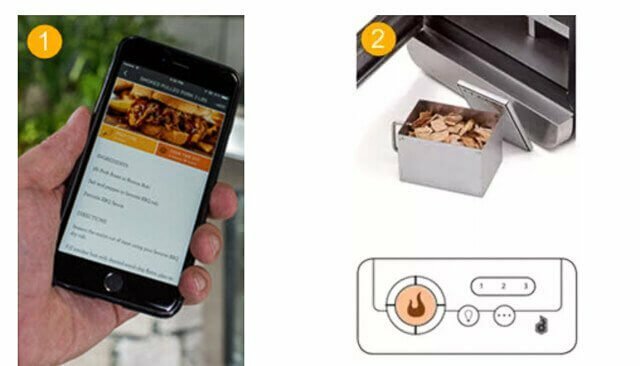 The Char-Broil Digital Smoker with SmartChef Technology makes smoking foods so easy, nearly foolproof with connectivity to your phone, where ever you are. There are 4 easy steps. 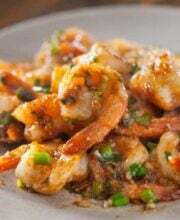 Use the app to choose loaded recipes that are fully tested. 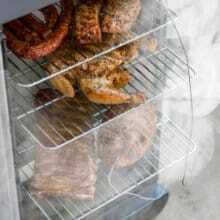 Of course, if you’re a pro smoker, you probably have your tried-and-true recipes that you can set as well. The smoker box in this model is much larger than other competitors – it holds 4 cups of wood chips, which will last for 6.5 hours of uninterrupted smoke times. I can’t stress how important this is, especially if you smoke overnight. No more getting up at 3am to add more wood chips! 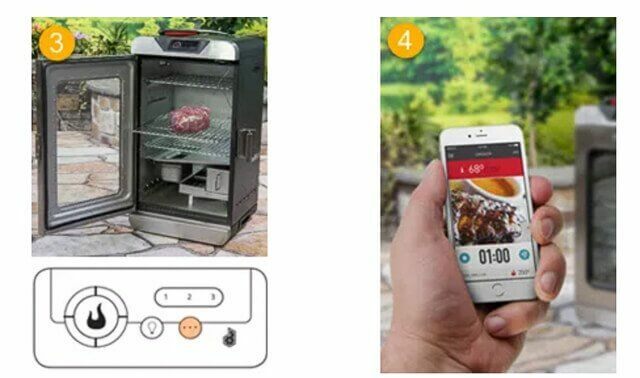 Having an app that tells you what temperature the smoker currently is, what temperature your food is (with a probe) and estimated cook time. You’ll no longer have to be tethered to your smoker! The Char-Broil Electric Smoker features 725 square inches of cooking space and 4 adjustable racks. Once your food is done, keep it on “warm” until ready to eat. 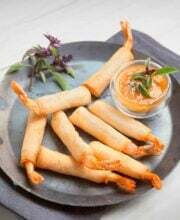 Some of my good friends have developed recipes for Char-Broil! Here are some of my favorites. 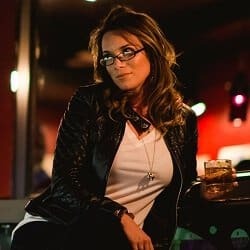 Kita Roberts, of Girl Carnivore “Because boys aren’t the only ones who like to play with their meat!” created Memphis Style Char-Broil Ribs. 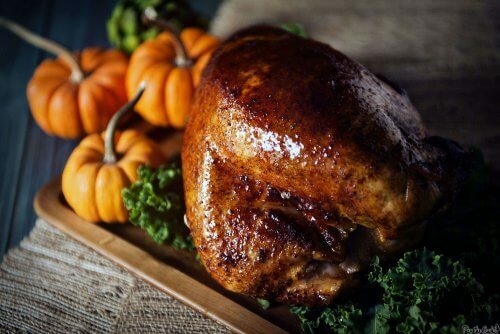 If this doesn’t get your mouth watering, check your pulse…Kita’s Brown Sugar Smoked Turkey with a Sweet Bourbon Glaze. 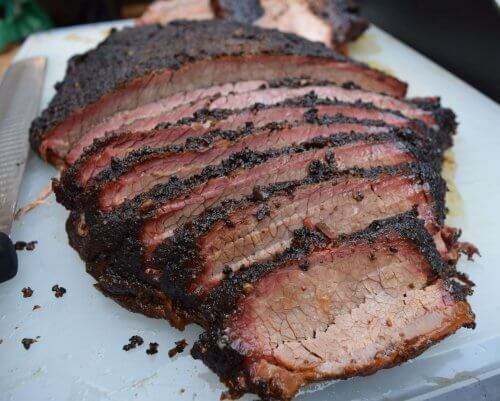 Another friend that I’ve known for about 8 years, Chris Grove of Nibble Me This, will teach you step by step how to smoke brisket. Lots of photos! 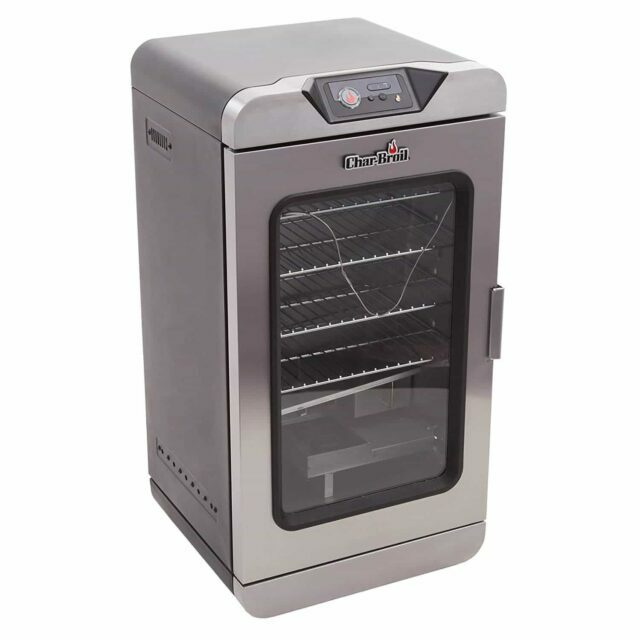 If you don’t need the SmartChef technology, Char-Broil also offers an electric smoker that’s priced lower, but without connectivity (see below). And, if you’re wanting to fry a turkey without oil – I wholeheartedly recommend the Char-Broil Oil-Less Turkey Fryer. Grab the kit with the value added accessories – you’ll love making kabobs or chicken/turkey legs. Big thanks to Char-Broil for providing the giveaway of the Char-Broil Electric Smoker model 14202002! They’ll ship direct to the winner.